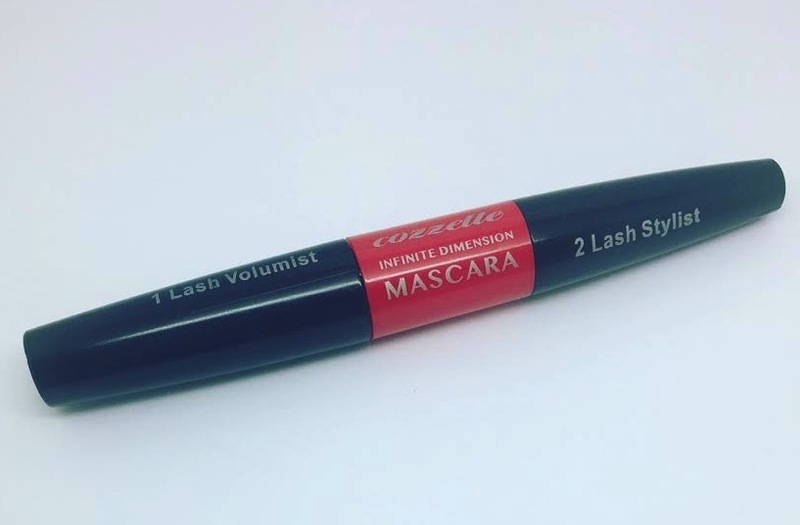 Whether you have sparse lashes or are just a little neurotic about getting your individual lashes in exactly the right position then you may want to take a look at Cozzette Infinite Dimension Mascara. 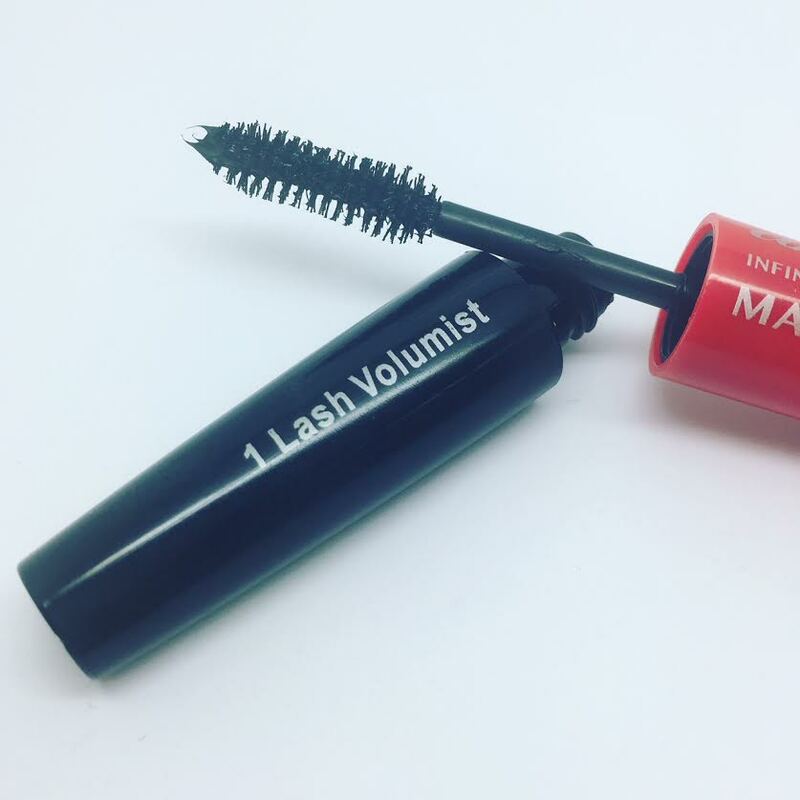 It’s a double-ended mascara only currently in black and is also cruelty free and vegan. 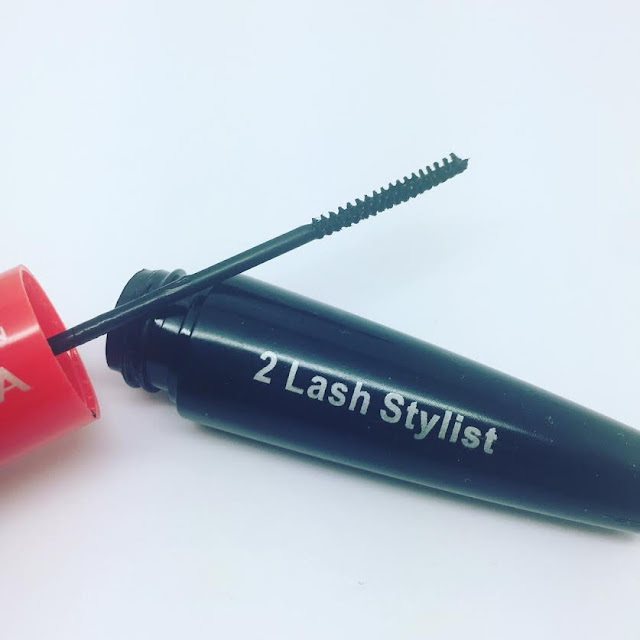 End one is the lash volumist side and features a flat shaped curvy wand with groups of bristles enabling volume and separation. It’s a glossy texture and coats without caking and leaves the lashes with a soft fluffy finish. Smudge proof but not waterproof. The formula is creamy but dries quickly. The second end is a super-fine wand in a twisted patter. It allows you to apply product to the finest lashes on the inner corners of the eyes or on the bottom lashes. Especially good for those with fine lashes, sparse lashes or if you struggle to apply mascara with a larger brush. It’s also nice to use after the fatter brush to separate and position the lashes. Available now for £18.00 here. Chalky talc powders, which, cling to skin texture and enhance fine lines, are old news these days. 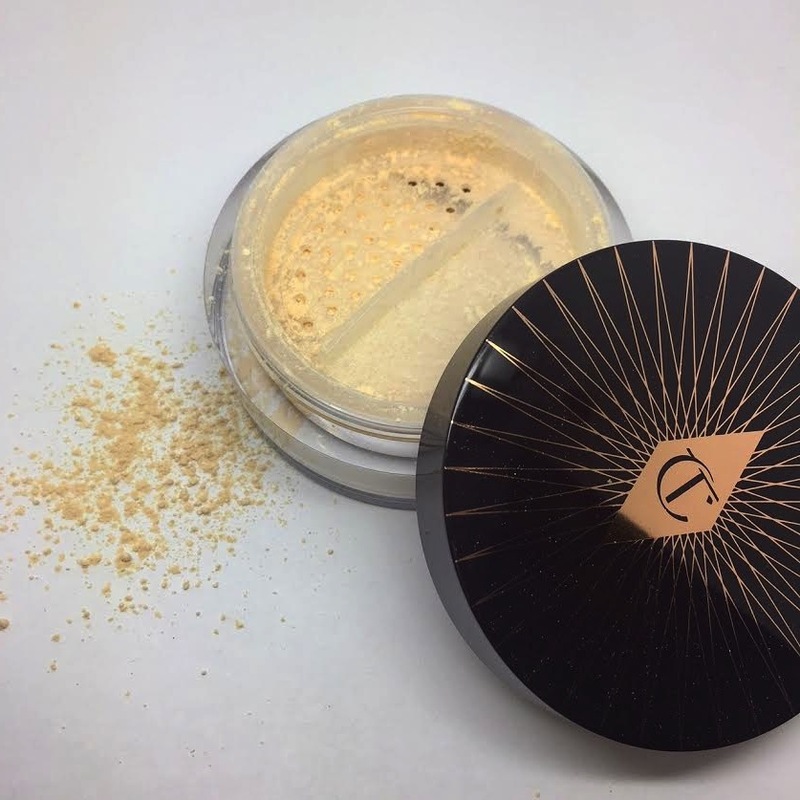 Powders now tend to be a little more forgiving and allow you to still have a natural finish that also keeps your skin matte and your foundation in place. Charlotte Tilbury is launching her new Magic Powder on the 23rd August. It’s made from Veggie powder as an alternative to talc and silky mica creates a natural matte finish but still with a brightening radiance. Other key ingredients include Japanese oil, Tsubaki oil, which acts as a fast-absorbing moisturiser along with squaline and olive oil derivatives to hydrate, condition and provide anti oxidant properties. The particles are super fine and provide a fine layer of silky powder. It feels as though it’s absorbed into the skin rather than sitting on top. It merges with your natural skin tones and textures to act as a second skin. It’s in no way glittery or shimmery but more akin to a pair of 5 denier silk tights. A soft focus radiance that’s undetectable. Nice to use all over and especially great for use under the eyes, even if you have crepey or dry skin. Available in light, medium and dark and not a cheap one at £33.00 but the 13g pot should last you a good while. Available here and in store from 23rd August. 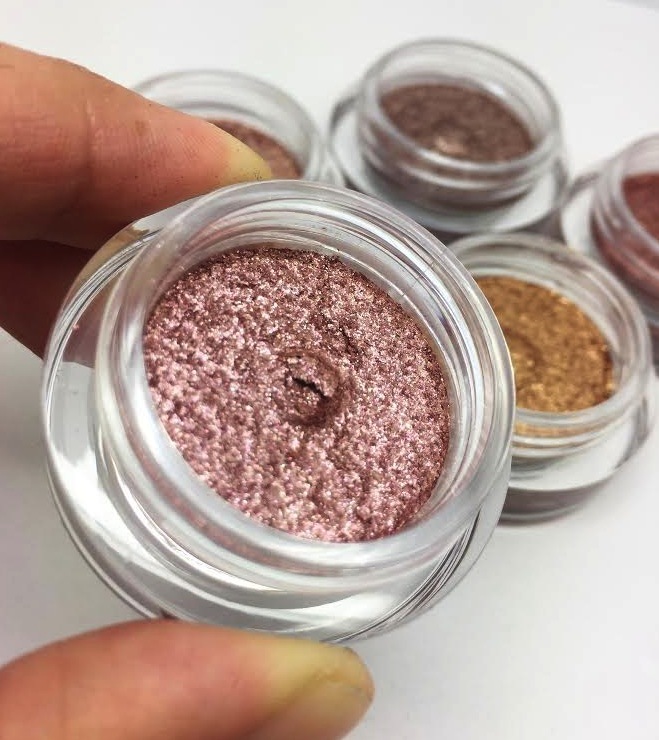 Just in time for Autumn/Winter, Hourglass have launched their scattered light glitter shadows. 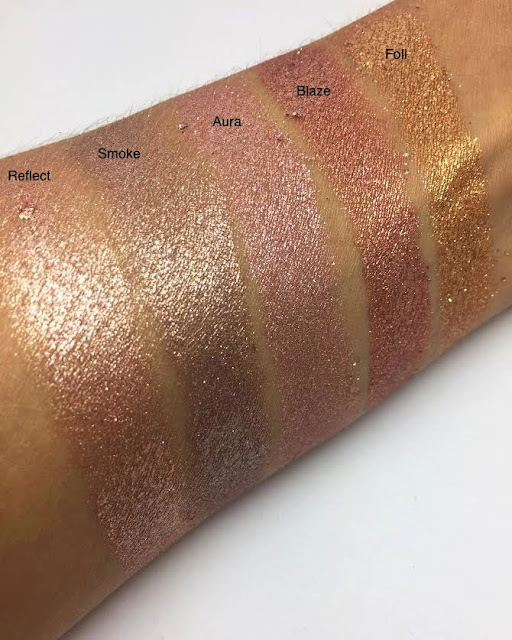 5 shades of cream shadow that contain pearl pigments that reflect the light for a crystal-like shimmer. 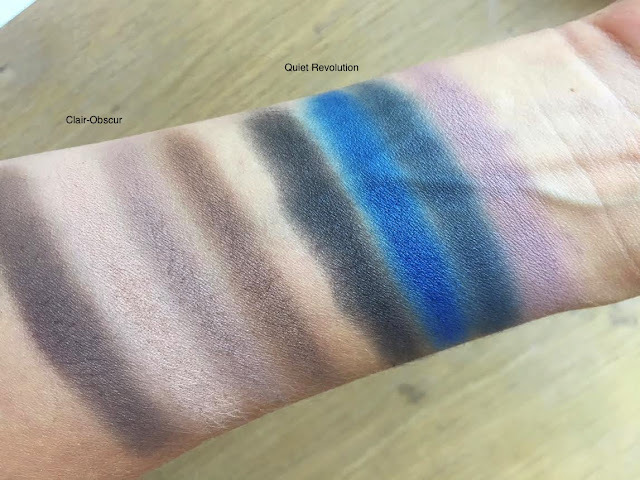 Pigment pay off is good and even after blending, the colour pay-off is good. 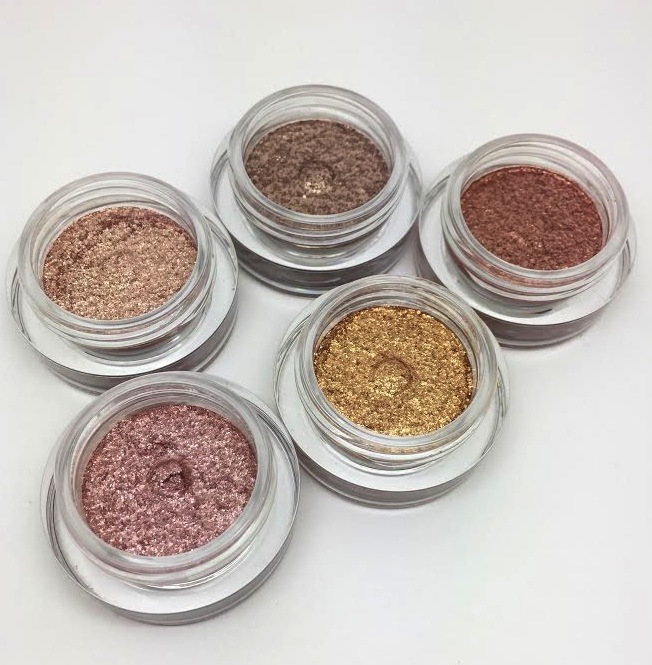 Glitter is vibrant and holds its position well without transferring. Bold enough to stand alone but also weightless enough to tap over existing shadows. These are slightly crumbly on initial application so I would advise creating your eye look before your base and be aware of drop down on your work area also. We all know glitter is a nightmare to remove from fabric. Available now here for £26.00 each. 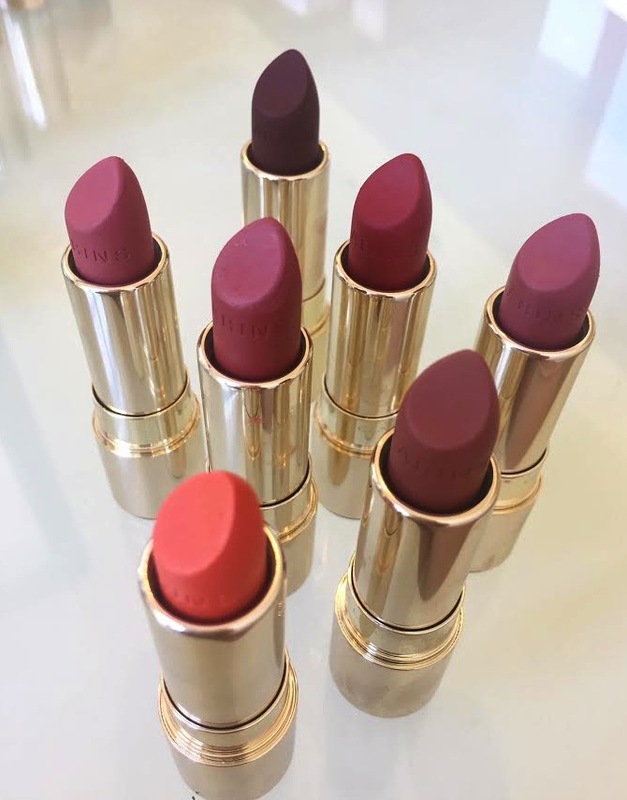 Clarins have launched their new lipstick range, Joli Rouge Velvet and we are loving the new texture. 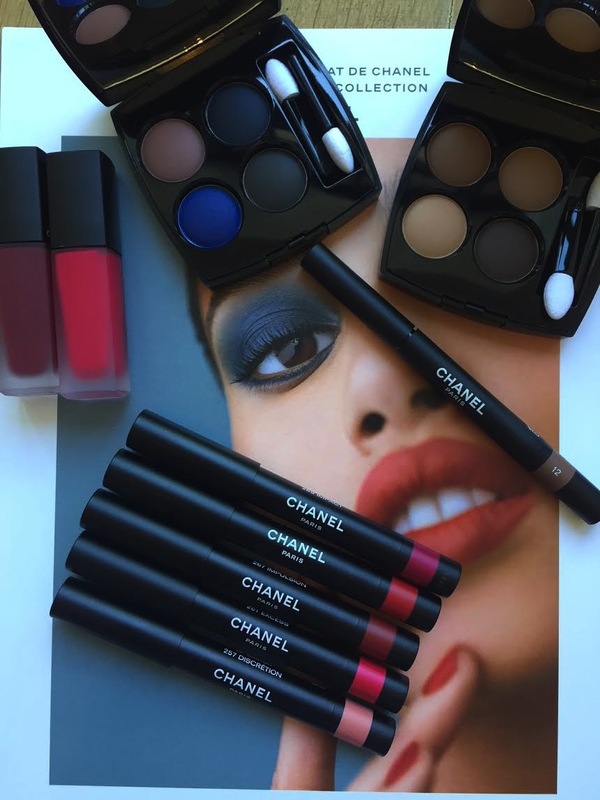 20 shades of lightweight matte velvet pigment that wears well on the lips. 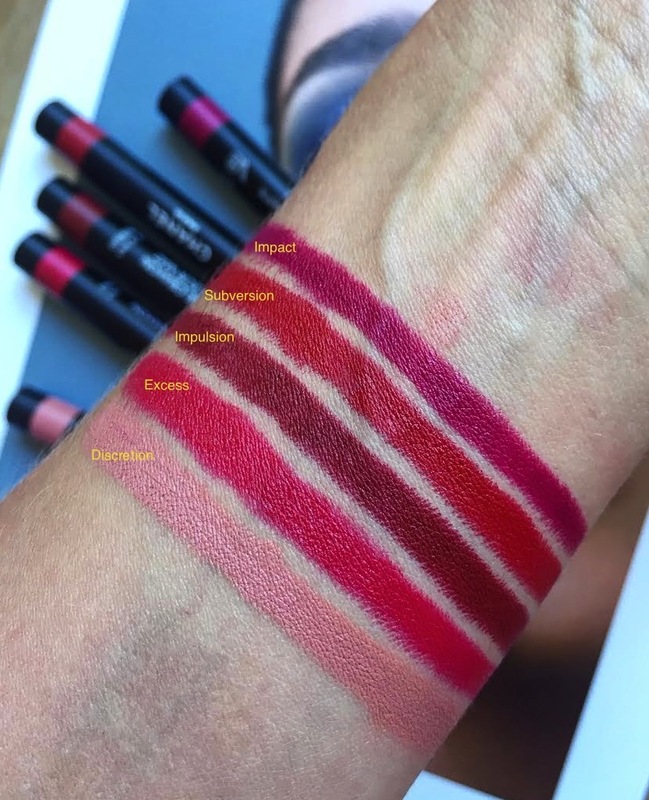 The lipstick texture is completely undetectable. 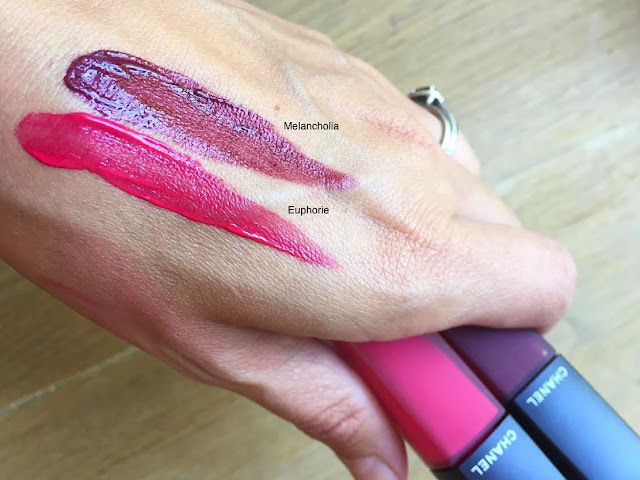 It’s matte without drying and doesn’t cling to the skin whatsoever. 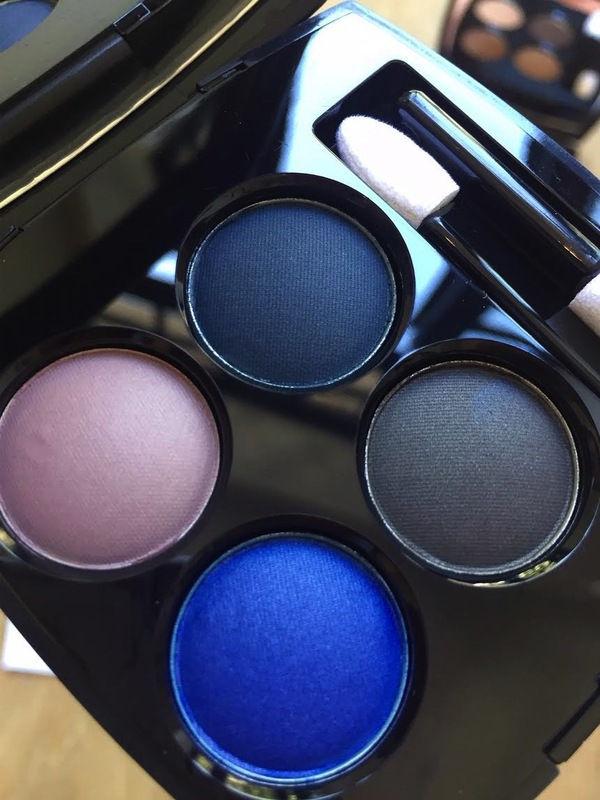 The pigment is easy to build and it’s a particularly nice texture to buff the edges out for a diffused lip. In fact the velvet texture looks best when worn a little unkempt. If you’re after a more defined look then I think a lip liner is essential with this type of product. Hydration comes from Organic Marsh Samphire and Organic Apricot oil. Shade wise it’s mainly plum based pinks but there are a few bold reds thrown into the mix. What I absolutely love about this texture is that it’s awesome to use as a cream blush, in fact I think I will use it more as this than a lipstick. 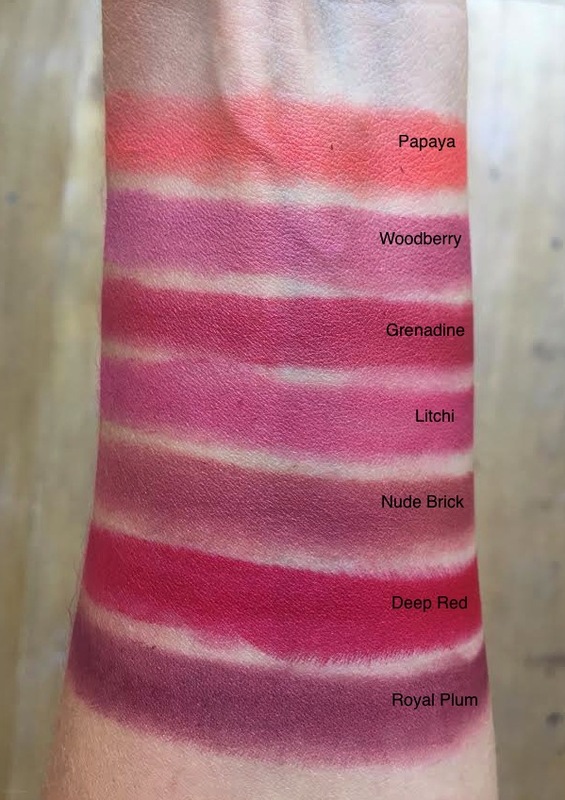 The matte velvet gives a beautiful skin pinched effect to the cheeks that has no tacky feeling, great for a cream blush on an oily skin type. The lipsticks are available now for £22.00 here.